Insurance provides a financial safety net to help pay for certain expenses. There’s insurance for just about anything, but some coverage is more important than others. An insurance broker can help you compare your options, and find the best policy for your needs. If you’re unsure about what type of coverage you need, here are some of the most often recommended policies. Health Insurance. Health insurance is possibly the most important type of insurance you can have. Your health is important. If you got sick or got into an accident, could you pay your medical expenses? Without insurance, you could find yourself facing tremendous medical debt. If you don’t have health insurance, check to see if it’s offered at your job. Most employers offer health insurance for full-time employees. If you’re self-employed, you’ll have to purchase your insurance directly from an insurance provider. Auto Insurance. Auto insurance is mandatory in most states. If nothing else, you must at least have liability coverage. Collision coverage is sometimes required as well if you’re applying for a car loan. Note that liability covers damages that you cause to other people or their property. And collision covers damages to your vehicle. You can consider comprehensive coverage for added protection. For instance, comprehensive often provides coverage for liability, collision, vandalism, theft, and more. Life Insurance. Life insurance is highly recommended for married people and parents. But even if you’re single with no children, you can benefit from life insurance. This policy pays a benefit to your beneficiaries upon your death. The money can pay for burial expenses, medical bills, replace your lost income, and more. When choosing life insurance, you have to decide what type of policy you want. Term life provides coverage for a specific time. Once that time expires, you’ll have to renew the policy. But permanent life lasts for your entire life. As long as you pay the premiums, the policy will remain active until your death. 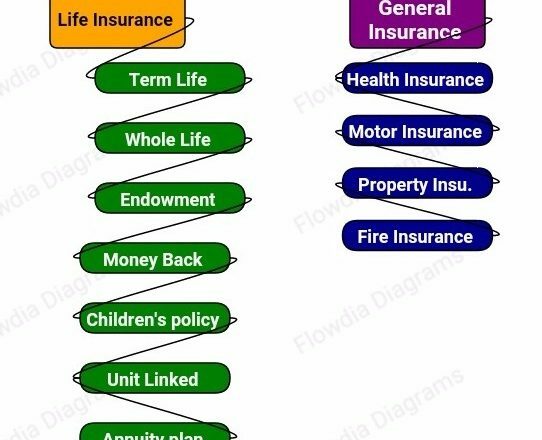 There are several other life insurance policies available. Homeowners Insurance. Homeowners insurance is highly-recommended for anyone who owns their own home. If you have a mortgage, the lender will likely require this coverage. Your home is an important asset, so getting insurance is a wise investment. The policy protects your home against certain perils, such as fire and theft. It also includes liability in case someone is hurt while on your property. But you’ll likely need separate coverage to cover events such as flood or earthquake.